Dolphins were riding our bow wake and humpback whales were breaching in the distance as we approached Socorro. 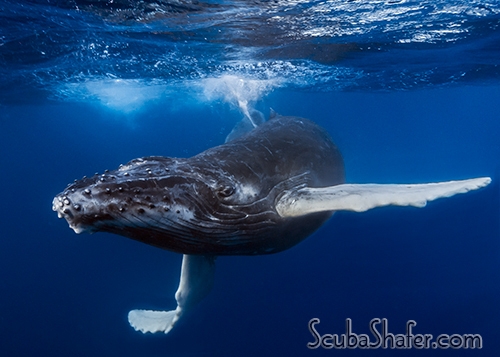 Some of us began to envision hearing haunting whale songs pierce the silence of our upcoming dives. We couldn’t begin to fathom the rare treat that awaited us. Whales are mammals, like humans. And like humans, whales breathe air. The obvious difference is that whales live in the ocean and need to learn how to breathe efficiently. 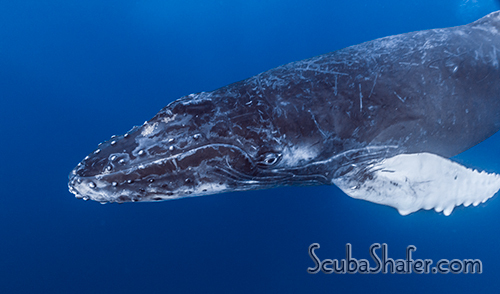 Like free-divers, young whales need to train to hold their breath for extended periods of time. 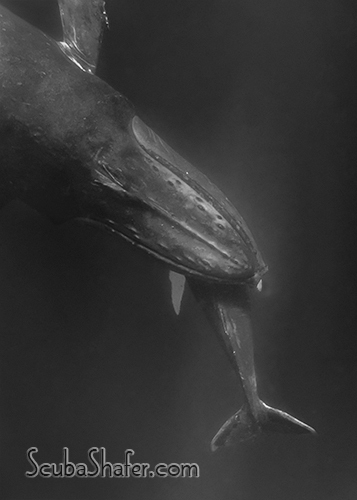 Young humpbacks are less than 20 feet in length, and this neophyte whale would effortlessly rise to the surface for each breath. Lots of splashing ensued and appeared to be playfulness but was most likely a bit of clumsiness. 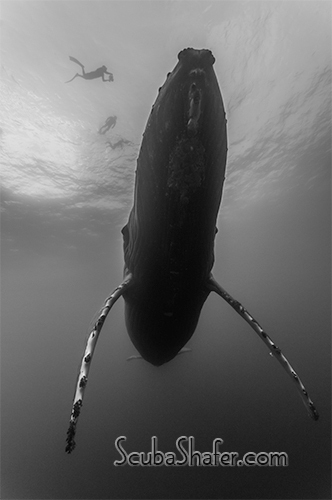 Since its young, one-ton body was mostly baby-fat, the calf was simply too buoyant. And much like an under-weighted diver, the calf would need to raise its tail and kick down to its mother waiting 60 feet below. 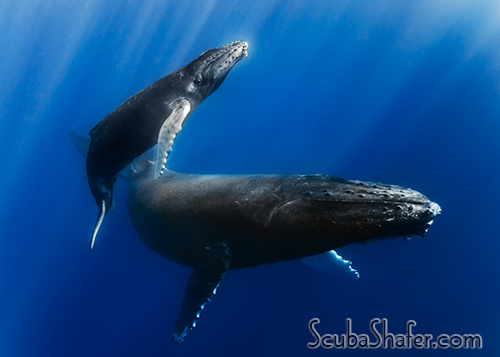 The calf would then gently slide underneath its mother and wedge itself under her chin. The mother cradled the baby between her two long, wing-like flippers. 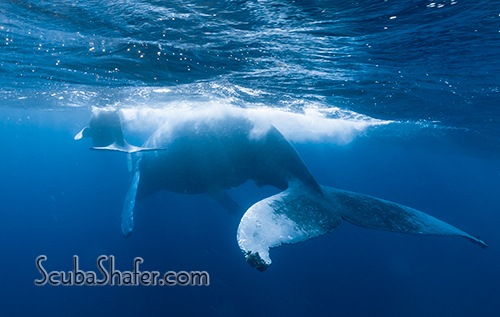 Her weight prevented them from ascending to the surface while the calf practiced holding its breath for as long as it could. Both mammals would remain motionless, conserving energy for several minutes. At times it was funny viewing the duo from the surface because it appeared that the calf was resting in the mother’s mouth. 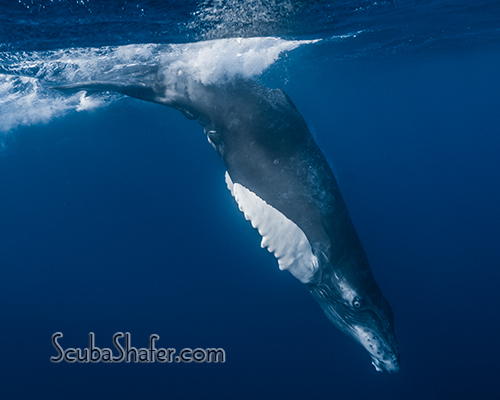 The calf would come to the surface three or four times before the mother needed another breath, and many times the playful calf would check out the enamored snorkelers waiting there during their surface intervals. During this time the youngster would come very close to us, making it possible to see the curiosity in its eye. 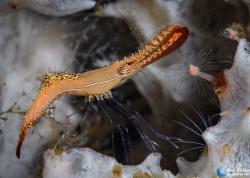 Evident on the calf's back were many scratches caused from rubbing against the barnacles on its mother's underside. 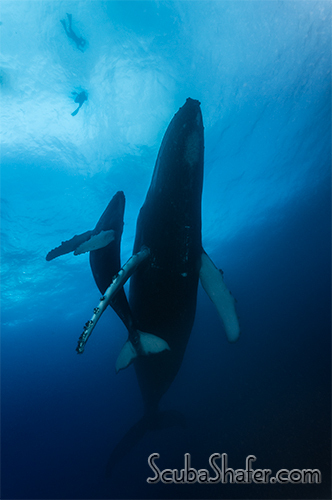 Whenever the mother needed a breath, the duo would gently swim off to another location near the pinnacle. 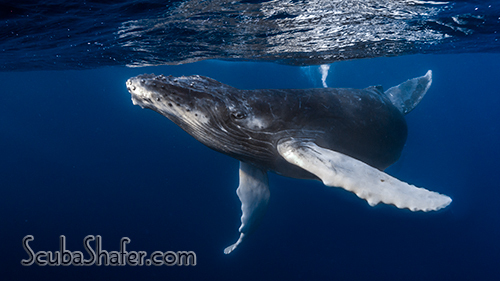 And using smooth, powerful strokes, mother and child would leave the awestruck snorkelers far behind. At other times it seemed like a "navigation certification" was being earned as the mother would take the calf several thousand yards away from Roca Partida in many different directions only to have the calf navigate the couple back to the pinnacle. 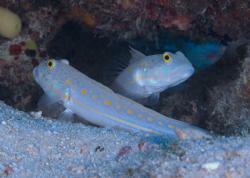 During those occasions, some fortunate divers were able to see the couple swim by in the deep water. 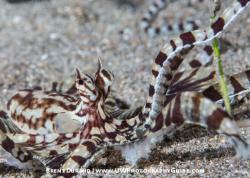 When you do a lot of diving, it is very easy to slip into a “Been-There, Done-That” frame of mind. 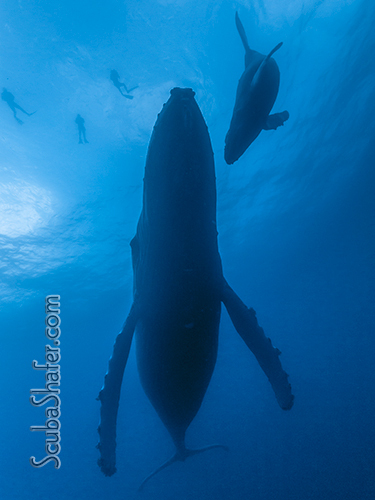 Interacting with these magnificent and majestic creatures would rejuvenate and humble even the most veteran diver. We all felt very fortunate to be able to experience this once-in-a-lifetime event.